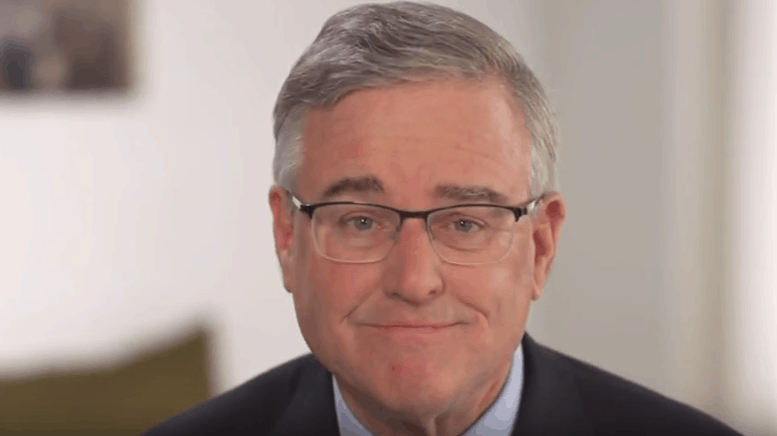 Staffers working for David Trone’s Democratic congressional campaign leaked an email to A Miner Detail, authored by Trone himself, that outlines Trone’s African American outreach strategy. 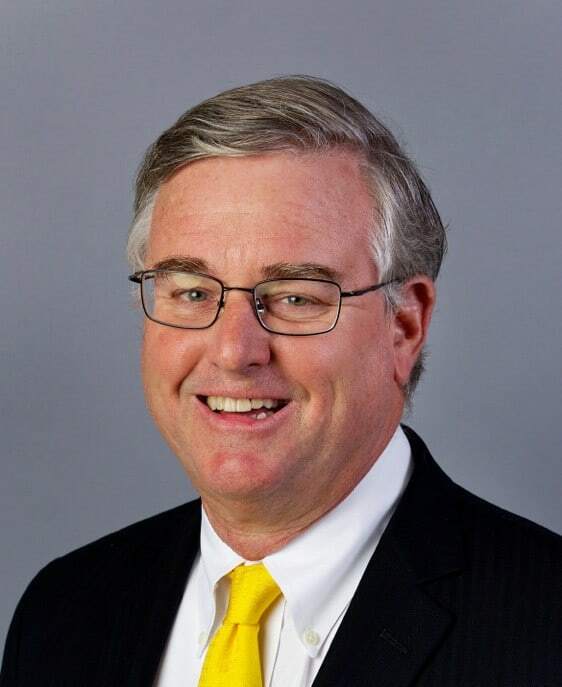 Trone, a multi-millionaire liquor store chain mogul, is considered by many one of the leading congressional candidates to succeed outgoing Rep. John Delaney (D-Md.) in Maryland’s 6th Congressional District. Delaney announced last year that he will not seek re-election in 2018 but will instead run for president of the United States in the 2020 Democratic presidential primary. A December 7, 2017 email entitled “African American Outreach,” written by Trone himself and addressed to Jessy Mejia, a former deputy in the Trone campaign, as well as several members of Trone’s senior campaign staff – including Harrison Hickman, Richard Parsons, Justin Schall, Ashley Bentley – is a concise enumeration of Trone’s comprehensive strategy to target the African American vote. Mejia left Trone’s campaign earlier this year to work on Kevin Kamenetz’s Democratic gubernatorial campaign. Kamenetz, the former Baltimore County executive, died suddenly on May 10 from cardiac arrest. Trone was referring to Quincy Gamble, a former executive director of the Maryland Democratic Party. Gamble is a well-known Maryland political consultant and operative who has advised several Democratic campaigns in Baltimore City, including former Lt. Gov. Anthony Brown’s unsuccessful gubernatorial bid and former Secretary of State Hillary Clinton’s presidential campaign. Gamble resigned in April from Baltimore City State’s Attorney Marilyn Mosby’s re-election campaign to focus on addressing criminal charges that claim he assaulted and harassed two women whom he dated. Trone campaign spokesman Alex Koren told A Miner Detail last month that Trone’s campaign retained Gamble last year for a “short-term project” and “he completed it.” However, sources inside Trone’s campaign told a Miner Detail that Gamble was fired after the campaign learned about Gamble’s criminal history. Later in the same email, Trone writes, “We would love to get some African American volunteers to help us,” telling his staff to put the “right person” on his campaign payroll to help him in the African-American community. Trone’s memo then shifted to registering black voters in black barber shops and beauty salons. Later in the same memo, Trone ponders how to utilize Anthony Brown, Rushern Baker and Ike Leggett. “We also need to figure out how to use Anthony Brown, Rushern Baker and some photos with Ike Leggett.” Rep. Anthony Brown (D-Md.) and Prince George’s County Executive Rushern Baker (D) both endorsed Trone’s 6th Congressional District bid. Brown is seeking re-election and Baker is running for the Democratic nomination for Maryland governor. Trone wrote that he intends to reach out to Rushern Baker to endorse his candidacy and that Ike Leggett, Montgomery County’s longtime and outgoing executive, should follow suit. “If we can’t get an endorsement from Ike, we are going to get Ike to make some good statements for us instead. I am already working with Ike. He has given me names of people now that might want to come work on the campaign. He is thinking about it, we spoke last week. I am reaching out to Rushern Baker to tell him that he is endorsing us and that Ike should maybe think about it himself. Those are already in motion,” Trone wrote. Leggett, however, endorsed Trone’s primary opponent state Del. Aruna Miller (D-Darnestown) in February. “We have the only and best message than any of the other candidates for this group and we have to get the endorsers, validators, surrogates moving, talking about us in the community.” Trone says that he would like to complete as many meetings as possible with African Americans in January and February. In one of the final paragraphs of Trone’s three-page staff memo, he writes that while Frederick County Executive Jan Gardner will not endorse him publicly, she is “very much with us,” referring to his campaign. Trone ends his memo expressing frustration over his team’s inability to pay attention to detail. A request for comment to Trone campaign manager Jerid Kurtz has gone unanswered. A Miner Detail shares a copy of Trone’s email.